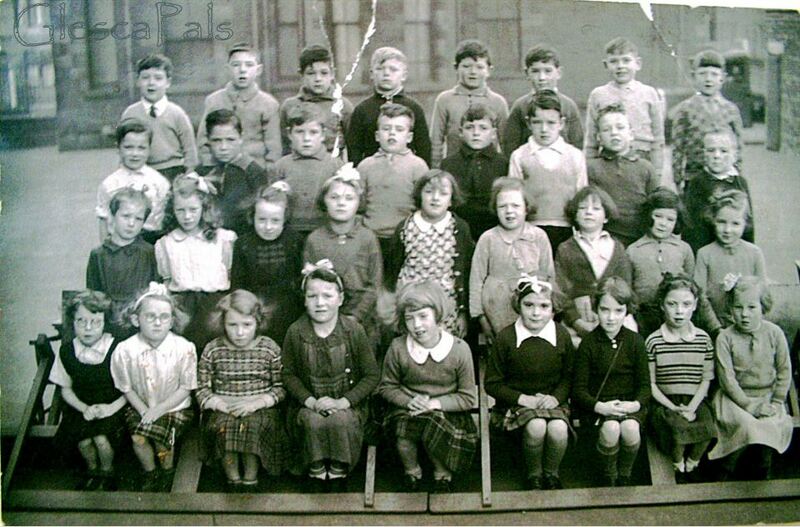 I have been looking at the photograph of the children at Quarry Brae School in 1933. I believe that girl number 1 on the front row is my mother, Helen Keith. She went on to Kent Road School.